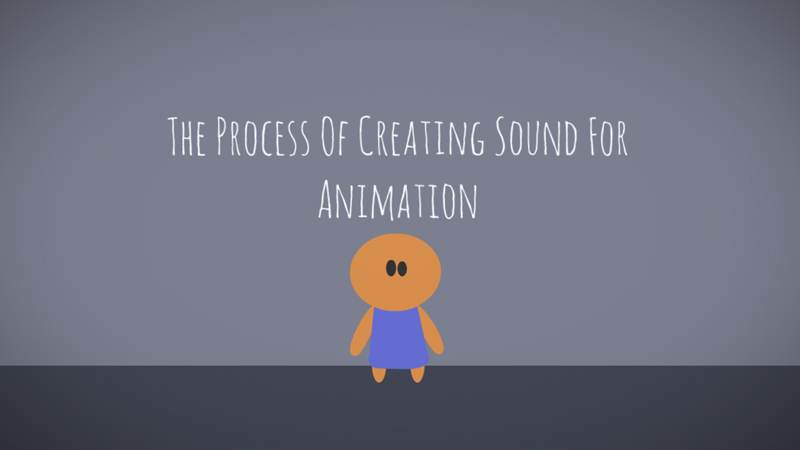 Sound for Animation starts at an early stage, when the Animation is still at the storyboard phase. Here the Sound designer, going through the storyboard, makes a sound map for the film. 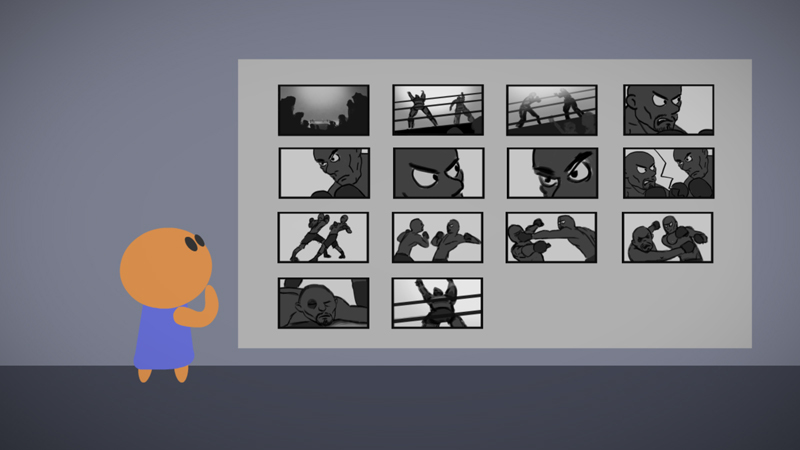 Initial rough sound tracks also known as "Scratch Tracks", are produced at the time of Animatic. Scratch tracks are used to work out the timing of an Animation and to get the feel of how the visuals and audio will work together in the final Animation. They also guide in syncing the final sound tracks with the visuals. Once Scratch tracks are done, final Dialogues, Music, Sound Effects and Foleys necessary for the animation are recorded accordingly. Recording happens bothat the Preproduction as well as at the Postproduction phase.These recorded pieces do not make much sense independently. But once all these recorded pieces are handed over to the Sound Editor, he brings these recorded pieces together to a single track by layering, which is also referred as “Track Layout”, and then "Mixing" them. The track makes much sense and when in sync with the visuals,it adds to the quality and enhances the story tellingin a very effective manner to the audience.